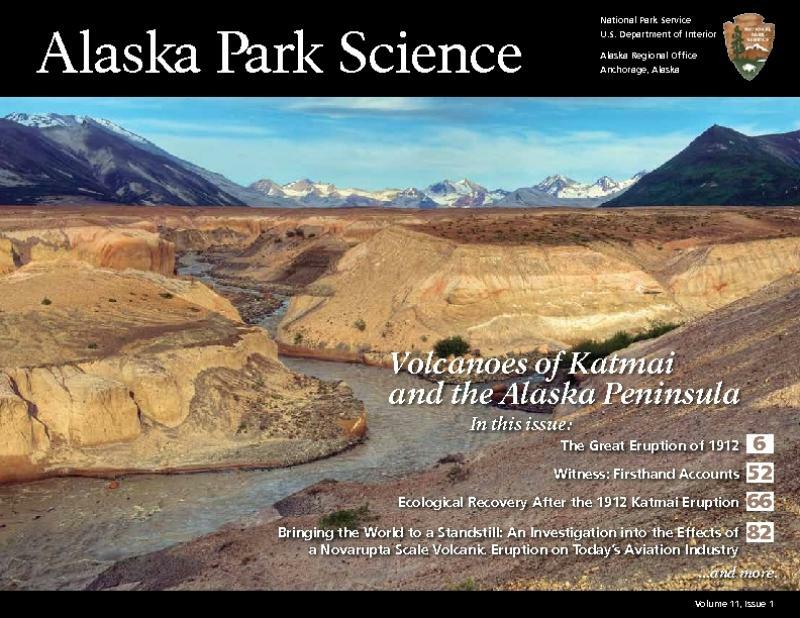 Free download of the Alaska Park Science journal - Katmai Scientific Studies. Beautiful, full-color issue with 15 great chapters. Concluding Thoughts: Can Another Great Volcanic Eruption Happen in Alaska?